We are premier Jacksonville SEO company. We offer unmatched Search Engine Optimization Services ranging from Web Design to Reputation Management. If you are looking to drive real traffic to your business in Jacksonville our Jacksonville SEO Experts will help crush your competitors. By not ranking on the first page of Google you are missing out on a massive amount of potential customers that are going to your competitors. Contact us today to start getting traffic and turn your business around! Schoneke SEO Marketing is an Expert SEO Advertising Agency specializing in Search Engine Optimization to help businesses generate millions in revenue. When it comes to SEO, Fort Lauderdale has dozens of so called experts. 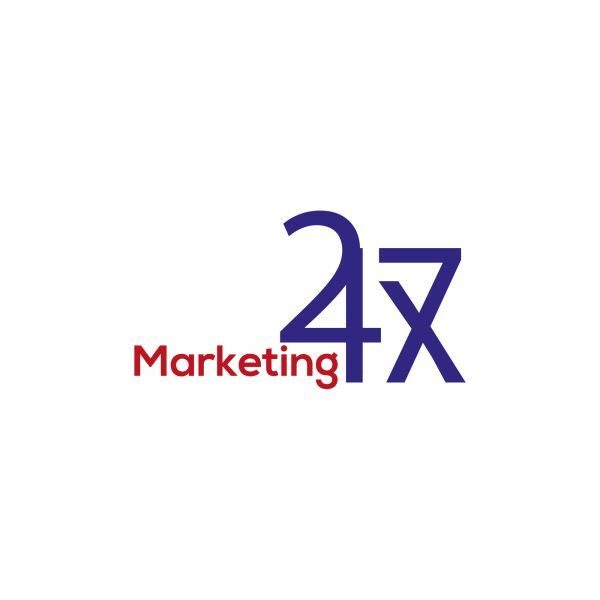 We're a team of young and talented search engine marketing gurus that together operate the best SEO company in Fort Lauderdale.